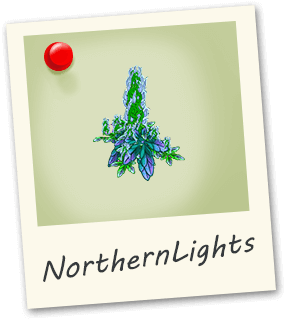 Northern Lights is a pure Indica strain valued for its resinous fast flowering buds. 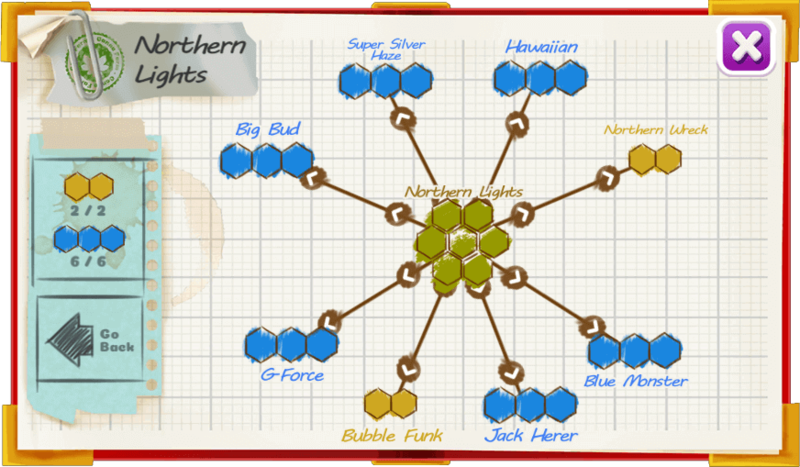 Northern Lights genetics are the building blocks of many high end strains. These sparkling buds twinkle just like the northern lights.